Will the EV transform the ICE (Internal Combustion Engine) Vehicle into the perfect digital bubble? Perhaps, but until we have fully automated driving, there are physiological and cognitive limits to the amount of digital media we can interact with while driving. 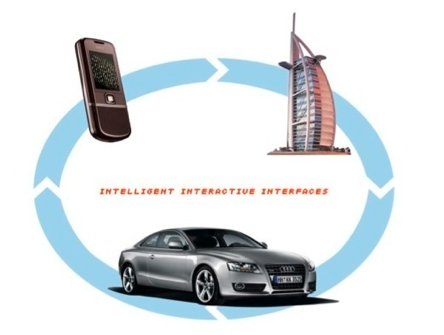 Since 1999 DHS has been researching the challenges in developing device independent interfaces. We call this work Intelligent Interactive Interfaces. The aim is to design information for context of use.